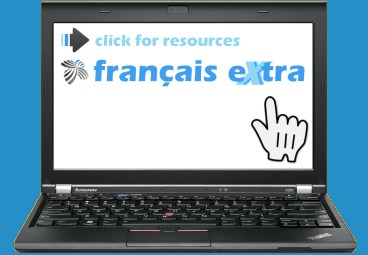 Everything you need for success with French. We're building up the teaching and learning resources to match our world-famous Spanish site! Our Spanish resources on español eXtra are used by hundreds of schools around the globe. We're now looking to provide the same level of depth and quality with our French resources - suited to both UK and International exam systems.